Smashbox Is Now Online- Here Are Our 11 Fav Products For The 2017 Bride! Weddings are such an emotional time, you’re bound to shed a tear at some point or get all hotted up. You don’t want sweat or tears to spoil your make-up. 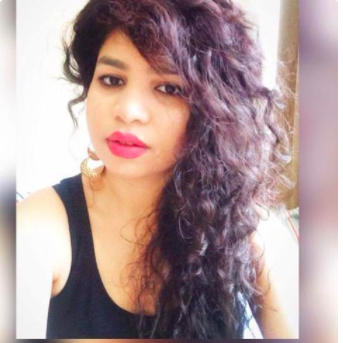 Immaculate skin and smudge-free cosmetics are all you want as you step out for all those pre and post wedding parties. 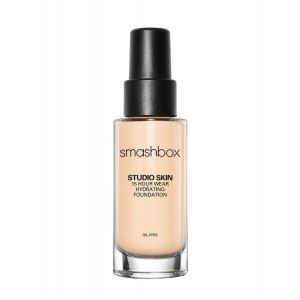 And with the LA-based Smashbox cosmetics now available online, flawless makeup is only just a click away! 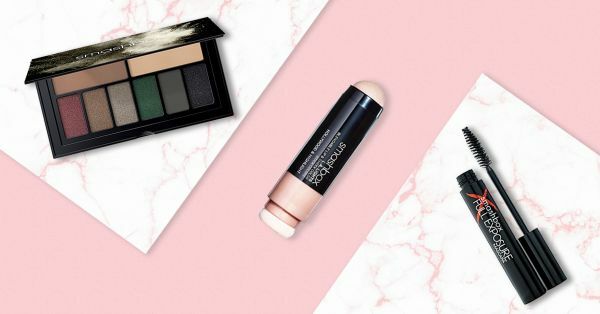 Here’s listing out our top favourite Smashbox products that should be in every bride’s vanity kit. Btw, we’ve heard the Kardashian sisters, Kourtney and Kim totally swear by the Smashbox bronzer! 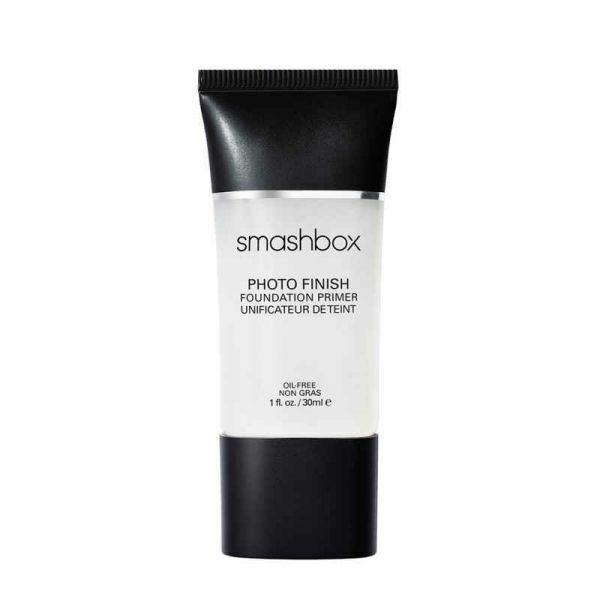 The Smashbox Photo Finish Foundation Primer is an award-winning primer from the brand and also one of the bestseller in the makeup industry. It delivers what it promises - smudge-free and camera ready makeup for hours together. Amazing, right? A Foundation is the one product that should be a part of every bride’s makeup kit. And a hydrating foundation like this, not only helps even out your skin texture but is waterproof and also lasts for a good 15 hours. Trust us, you won’t even need touch-ups! 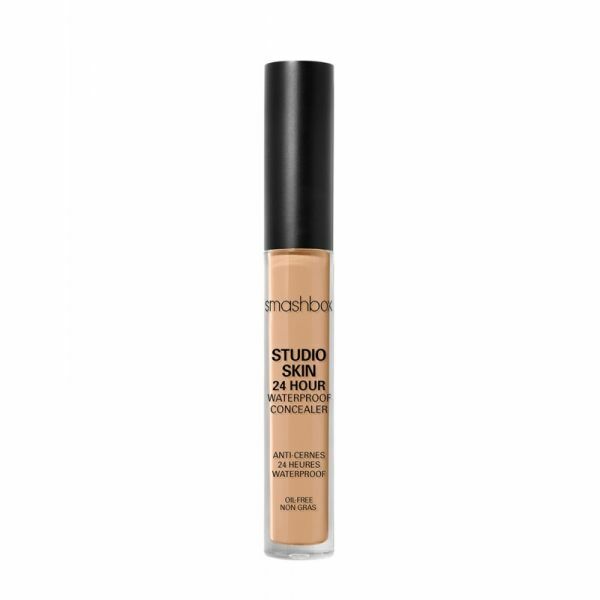 The Smashbox Studio Skin Concealer is the best friend you may have never had! 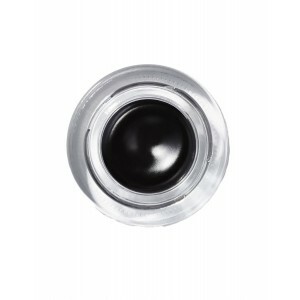 The silky formula of the concealer efficiently covers all the blemishes and even the under eye puffiness, giving you bright and sparkly eyes that you deserve. What’s an Indian bride without great eye makeup? 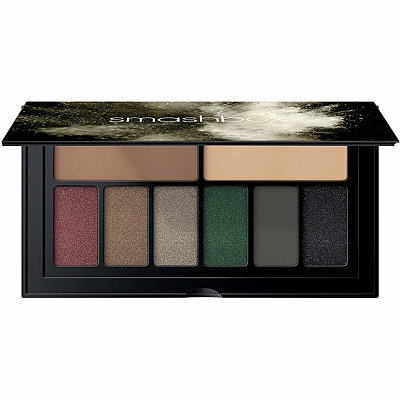 A warm-toned Smashbox eyeshadow palette in Smoky is the best for when you want to go dramatic or even when you want to add that subtle dimension to your pretty eyes. We understand that there are going to be many emotional moments during your wedding festivities, but that doesn’t mean your eyeliner has to sufferIf you don’t want to look like a teary racoon! T, this Smashbox eyeliner is for you. It comes inhas a gel formula, which is smudge-free and can be used for underlining your eyes and for creating that awesome cat flick. We know you already love it! 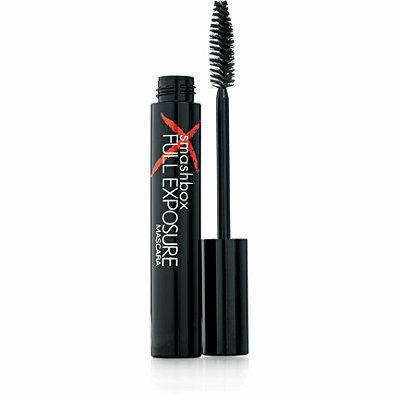 Whether or not you wear falsies, the Smashbox Full Exposure Waterproof Mascara will make sure that those lashes get the lift that they deserve. Psst… they also help your eyes look much brighter and bigger! Whether you want to flaunt those chiselled cheekbones or just want a soft contoured look, the Smashbox Step By Step Palette will ensure that it is all taken care of. The pretty palette comes with a compactly designed highlight, contour and finishing powder, which makes it quite travel-friendly too. To accentuate that natural bridal glow, we recommend a blendable blush colour like this one that also doubles up as a trusty lip stain. Either ways, you will look gorgeous! 9. Shine On You Crazy Diamond! 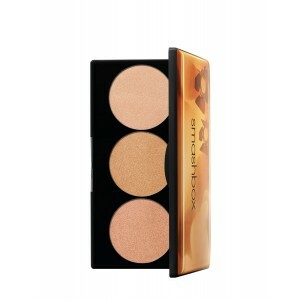 Shine in all your bridal glory with a gentle touch of a highlight palette that complements your skin tone. The Smashbox Spotlight Palette in Gold, especially, comes in warm undertones, perfect for Indian skintones and guarantees an ethereal bridal glow! 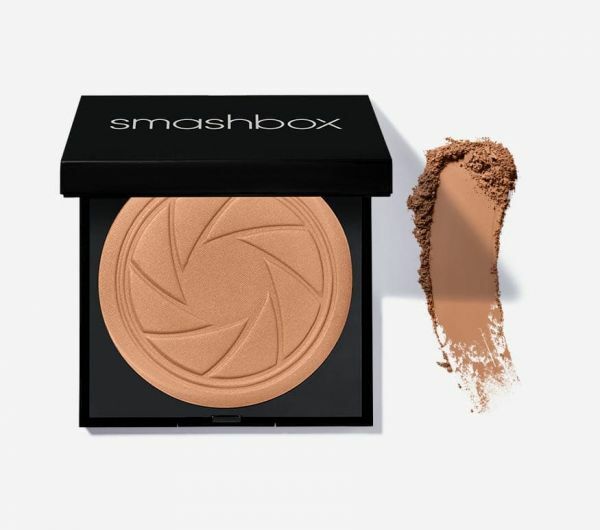 The Smashbox Halo Warm Lights Bronzer is a cult product that is even Kim Kardashian trusty favourite. The matte formula glides onto the skin to add the right amount of warmth to the hollows of your cheeks, perfect for a dreamy day wedding under the sun. 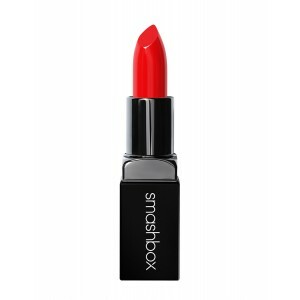 Finish off your bachelorette party look with a touch of the Smashbox Be Legendary Lipstick. The ‘Infrared’ shade is a timeless true red shade that would complement your little black dress and even the heavily embellished trousseau lehengas.